District Haripur of KPK province is one of the areas with lower literacy rates and poor standards of education. The agro-based economy of the district, narrow earning options, lack of standard educational facilities, and lack of societal basis leading towards quality education are the major features of educational landscape of the area. While insufficient public facilities have been unable to cater to the growing population of the area, there has emerged a clear need for rigorous ventures on the part of civil society. Pakistan was devastatingly hit by earthquake on October 8, 2005. Haripur was also faced much disaster. The foundation was able to perform its assumed responsibilities at emergency grounds and in an efficient professional manner. One of major areas of concern for the foundation has been education. The foundation has a brilliant record of innumerable services. 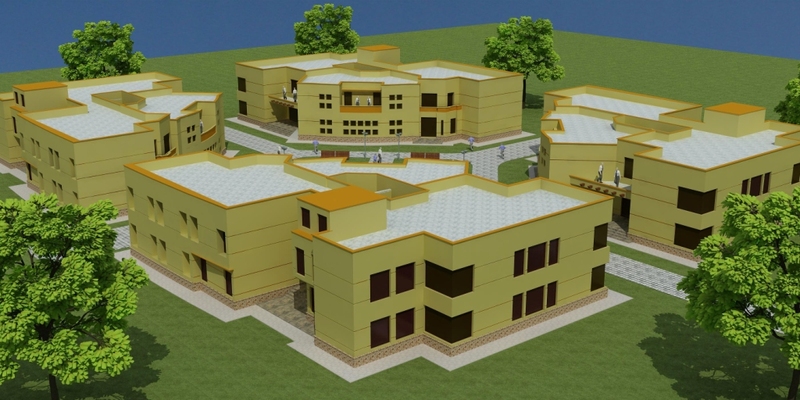 Haripur Educational City is one of the major projects of the Foundation. A school, catering to the children of nursery to grade six, has been constructed. The staff of the school is highly qualified and is delivering quality education to orphans. Contemporarily, the school infrastructure is capable to deliver free and standard education up to 250 children. A boarding house has been constructed with the purpose to provide free accommodation facilities to orphans. The building is enough capacious to accommodate 120 children. The foundation is well aware of the significance of the physical fitness and growth of children of its schools. Keeping in view the fact, the contemporary setup has been adorned with playgrounds as well. The foundation has planned to build two secondary schools both for girls and boys. Each of these two schools would be providing education to more than 300 students. The schools will deliver education in two basic fields: sciences and humanities. Both the schools would have boarding facilities as well. 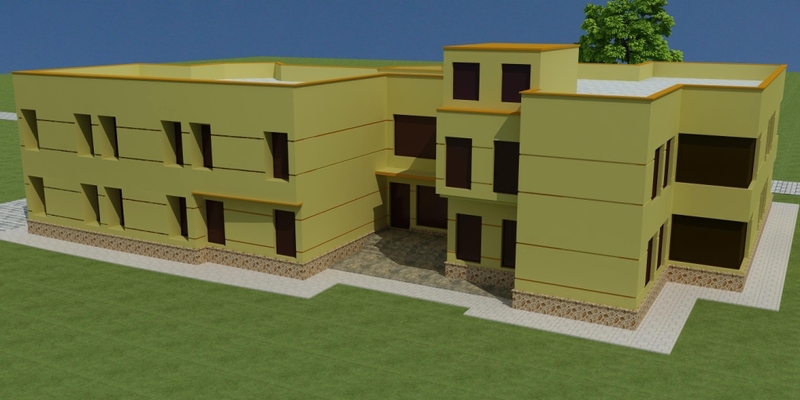 For this purpose, foundation has planned to build two hostels each for girls and boys. 1. To deliver college education to orphans, needy, and deserving students having excellent intellectual capacities. 2. To assure the palpable and positive contribution through qualitiy education in national human development. 3. To bring revolution I educational achievements through evolution and grooming. Each of the two colleges will have three hostels as well. According to plan, every hostel will accommodate almost 250 students, thereby providing free residential facilities to more than 1500 students. The proposed technical training setup will facilitate its students to meet the growing challenges emerging from rapid industrialization in the country. The mega project will deliver free quality education at university level as well. At post-graduate level, the university will produce specialists of a wide range of fields. Contemporarily, foundation’s master plan of university includes following major fields. Contemporarily, foundation’s plan includes twelve major schools. Every school has a wide range departments dealing with specialized fields. The foundation has planned to build every school as a global beacon of knowledge and excellence. Every school will have a seminar hall and a library also. A sketch of schools and their departments is following. 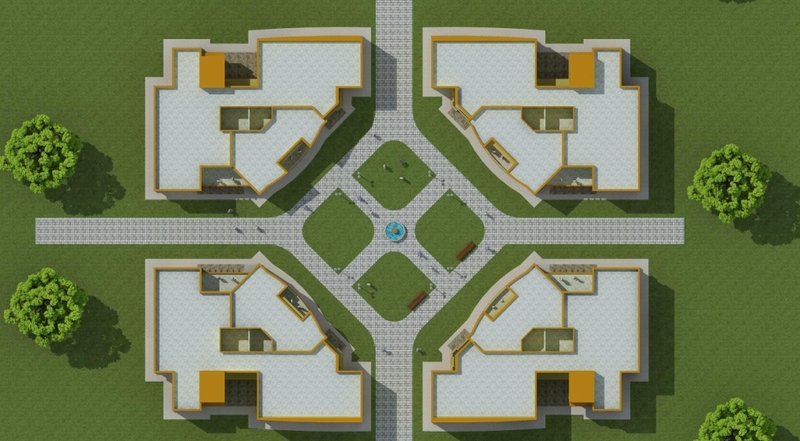 The University will have a central Library, five boys’ and three girls’ hostels (accommodating more than 1500 boys and 1000 girls), one gymnasium, faculty residential blocks, and administrative blocks. On the whole, the proposed setup, in its full swing, will produce 2000 quality specialists every year. The Educational Complex will have a central auditorium as well. It will facilitate major events. There will be a block of faculty residence. 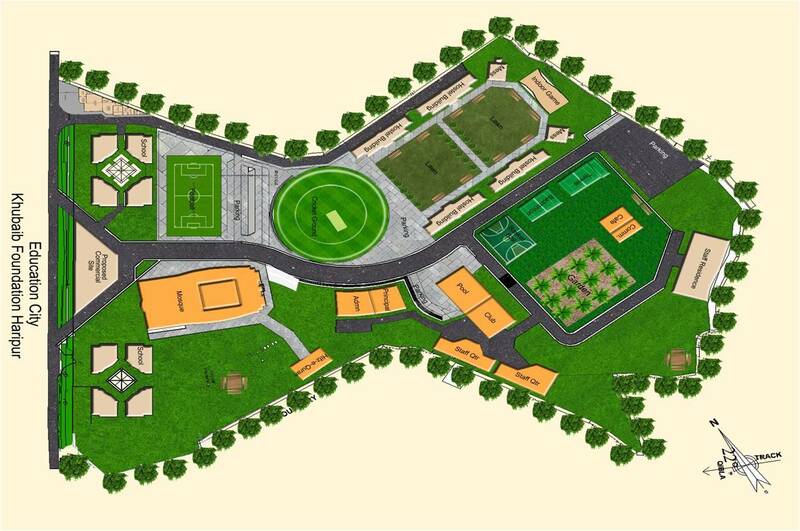 It will provide accommodation facilities to teaching staff ranging from primary to university level. 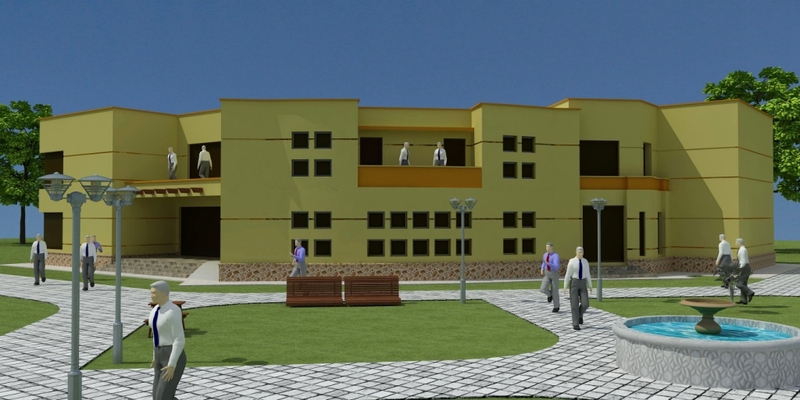 The proposed educational complex will have a block for administrative staff as well. The educational city will have a Cultural Center as well. The center will be responsible for the preservation of classics, promotion of the cultural revival and projection of rich culture of Pakistan world wide.